Facial masks—in a variety of formats—have caused quite a stir in Asia, with excitement rippling around the globe. This celebrated beauty item has grown to become an integral part of many consumers’ regular skincare routines throughout the Asia Pacific region. 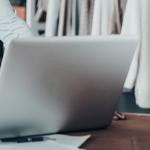 With many brands taking different approaches to innovation within the category, this burgeoning market is expected to grow from strength to strength. Here, we highlight some of the latest innovative facial mask launches in Asia. Hanyul’s Pure Artemisia range incorporates mugwort, a traditional herb that is known for its soothing and purifying benefits, and is a popular food ingredient during the Spring season. The mask also includes clay within the formula and comes in a granular texture which gently removes dirt, sebum and residue, while soothing and purifying tired skin. The fresh, herbal mugwort scent is said to create an air of tranquility to ease and comfort the mind. This product is a good example of Mintel’s Global Beauty & Personal Care 2025 Trend ‘Gastronomia’ which explores the relationship between consumers, food and drink ingredients/formats, and interactive beauty. Created for busy consumers, this whipped-texture, three minute, rinse-off mask is specially-designed for use in the bath or shower, using the steam to enhance its moisturising ability. Its refillable bottle helps to prevent waste. The whipped, fine foam texture of the rinse-off mask is a new addition to Senka’s Perfect Whip line-up; a cleansing range known for its lathering ability. Skin Inc’s Multi-Masking Facial In-A-Flash is described as the world’s first customisable ‘facial in a flash’ mask series. 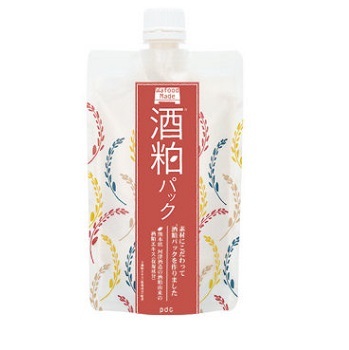 It comes packaged in a bento-like set, and offers consumers nine different mask combinations. The two-piece mask is said to be ideal for consumers suffering from different skin concerns on different parts of the face. Each set includes a range of masks which claim to have various facial benefits, such as reducing lines around the eye area and boosting antioxidants in blackhead-prone areas. 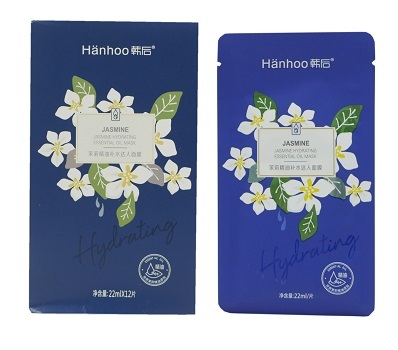 Hänhoo’s Jasmine Hydrating Essential Oil Mask features a formula made of precious jasmine essential oil and extracts of camellia and viola tricolour. It is said to intensively nourish and moisturise the skin, while soothing dry skin conditions for a soft and translucent finish. 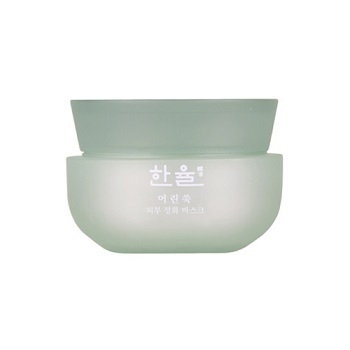 The thin and light mask is said to adhere well on the skin to accelerate absorption. 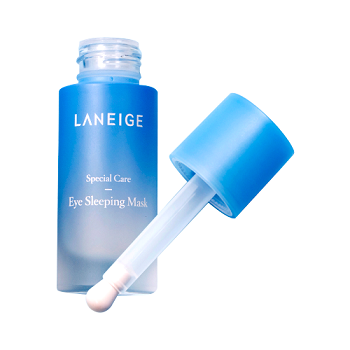 Launched in May 2017, Laneige’s Special Care Eye Sleeping Mask claims to prevent puffy eyes while moisturising, revitalising and brightening the skin during sleep. It features caffeine-based Sleep Circular Technology™ and is applied to the delicate skin around the eyes with a ceramic ball applicator. The 180-degree rotating ceramic ball applicator is designed to give a cooling effect, relieving puffiness and providing a quick, easy eye massage. Another great example of Mintel’s Global Beauty & Personal Care 2025 Trend ‘Gastronomia’, this facial mask innovation is made with yeast that’s left over from sake fermentation and ageing. 酒粕 (sake kasu) are the lees left over from the production of sake. Combining extract from real sake lees with other natural extracts including cucumber, yuzu Japanese citrus and rice bran ferment filtrate, the Wafood Sake Lees Face Pack leaves skin looking brighter and whiter, removing old melanin-containing keratin cells, which can darken the face. 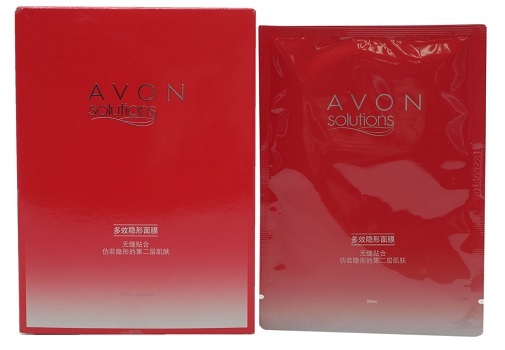 Avon Solutions Multi-Action Invisible Mask is described as a 'breathable' invisible mask. It is said to moisturise and brighten the skin within 15 minutes, while accelerating the formation of collagen and locking in moisture, as well as removing dullness, for a firm, radiant, plumped, hydrated and regenerated appearance. The mask is made of botanical micro fibre and claims to fully cover every inch of the skin, ensuring better absorption of nutrients. Heading into its 10th anniversary in 2017, in-cosmetics Asia brings together personal care ingredients suppliers with finished product manufacturers looking to network, learn about future trends and discover new products. 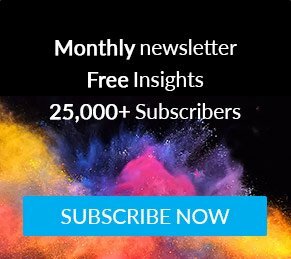 This year, Mintel will shine a spotlight on the facial mask market to identify the trends and opportunities in Asia, discuss how the rise of indie beauty brands will impact Asia’s beauty landscape, as well as highlight the different generations of beauty and personal care consumers. Indie brands are emerging around the world, inspiring homegrown brands within Asia to pave their ways into the global scenes. 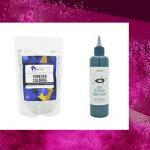 Mintel looks into the key indie brands actively playing out in the beauty space, what the key takeaways are and the impact it will have on Asia. The multitude of facial masks in the market today is massive and shows no signs of slowing down. Join Mintel as we deep dive into the facial mask landscape to identify the trends and opportunities in Asia. 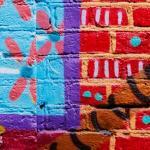 Sharon is Senior Innovation and Insights Analyst, Beauty and Personal Care at Mintel. Sharon is based in Singapore making her well placed to provide insights and analysis of the beauty and personal care categories to Mintel’s key beauty clients around the region. She has 9 years’ experience in the FMCG industry helping clients to develop their beauty businesses across Asia Pacific. 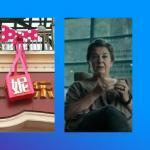 She has accumulated an in-depth understanding of the beauty industry in key Asian markets.